Marcus F?reder a.k.a. Parov Stelar lives and works in Linz, Austria. The freedom of jazz combined with the groove of house and breakbeat describes the character of Parov Stelar. Parov's productions address the DJ at the club as well as the listener in his easy chair. After DJ-ing in clubs in the 1990's Marcus started making music in 1998. He used his real name and the pseudonym Plasma. 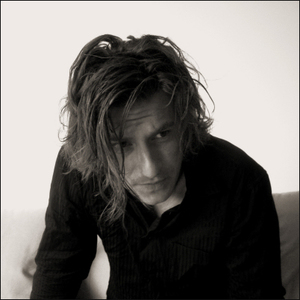 In 2004 he started producing under the name Parov Stelar.